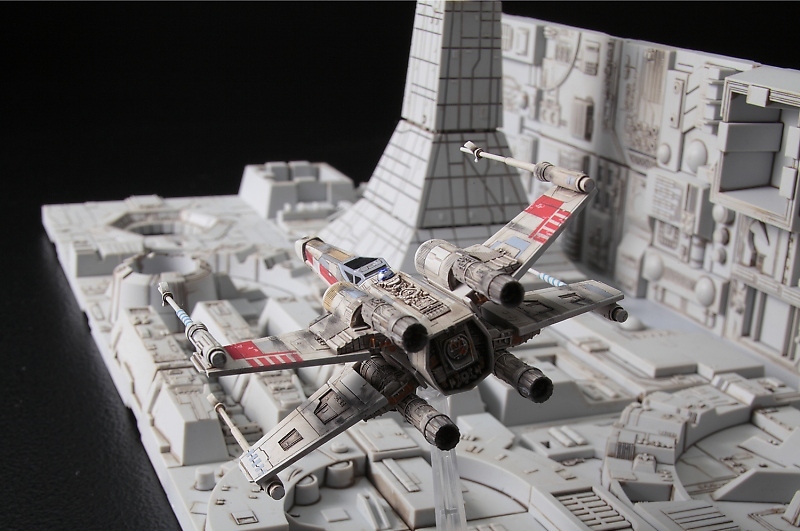 Outer Rim News – February 22, 2019 – We’re Back! 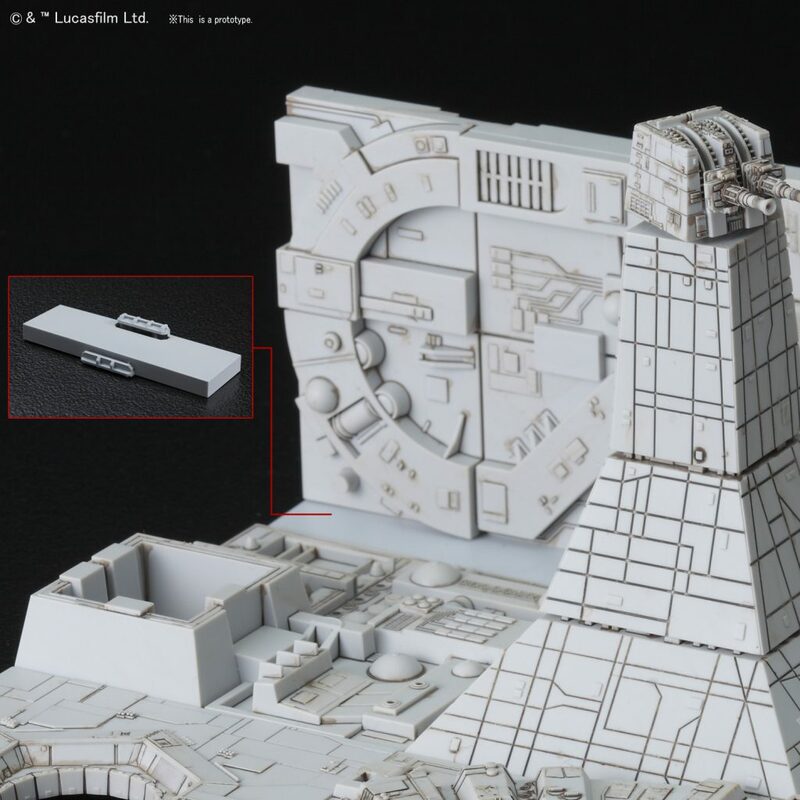 Bandai is set to release an all new model kit in July based on the iconic Death Star trench scene from Star Wars: A New Hope. 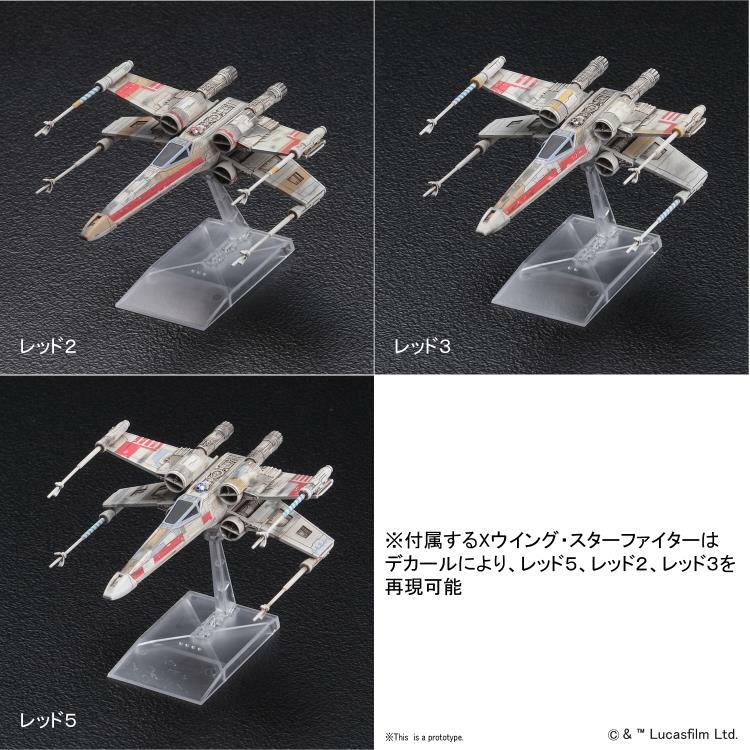 The upcoming model kit will cost you $39.99 when it hits stores, thanks to Bluefin distribution. Check out the details, along with several promotional photos of the upcoming kit below. 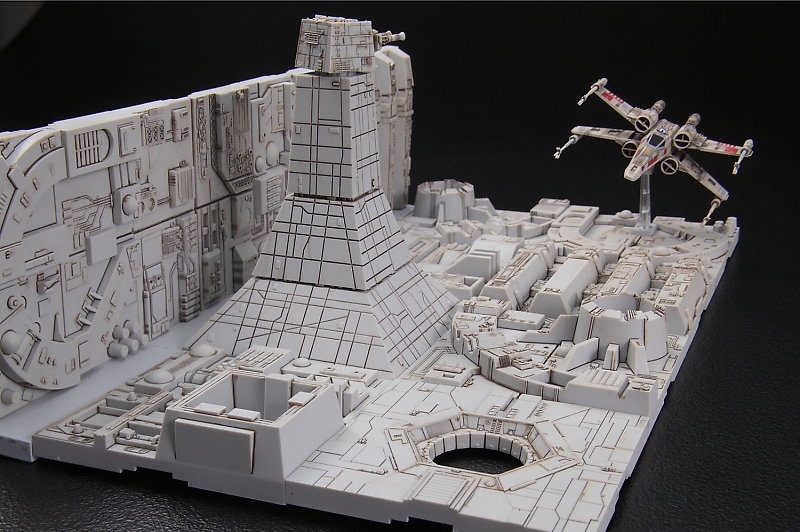 Recreate the iconic Death Star trench run from Star Wars: A New Hope! 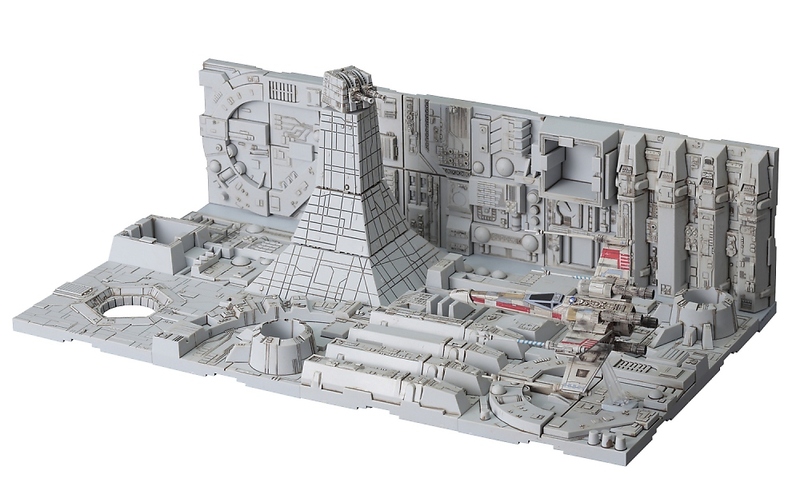 This 1/144 model set comes with a partial cut away section of the Death Star Trench including one X-Wing which has marking options for Red 5, Red 3, and Red 2. 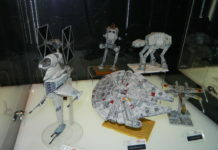 Bandai has become the leading toy company of Japan. The company holds many popular toy licenses in Japan, including Godzilla, Ultraman, Kamen Rider, the Super Sentai series (which they took part in creating), Gundam, and many others. 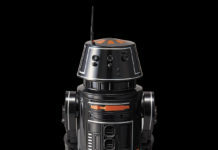 Bandai America is the manufacturer and master toy licensee of some of the most popular brands in children’s toys and entertainment today, including Power Rangers, Ben 10, Dragon Ball Z, Digimon, Tamagotchi, and Girlz Connect. A Star Wars fan since 1978, he has a passion for all things Star Wars and wonders why May the 4th is not a national holiday. He lives in the wastelands of middle Georgia with his wife, two girls, and two dogs. Outer Rim News is your Star Wars news website. 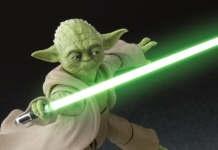 We provide you with the latest breaking news and videos straight from the Star Wars galaxy.